CHIPS is About to Happen. Why Do YOU Want to be a CHP? Hot on the heels of Rupture, a particular favourite of mine at last year’s SITGES – International Fantastic Film Festival of Catalonia, if the first look trailer of Lionsgate’s action thriller UNLOCKED is anything to go by, Noomi Rapace’s bad-assery is about to reach a whole new level. 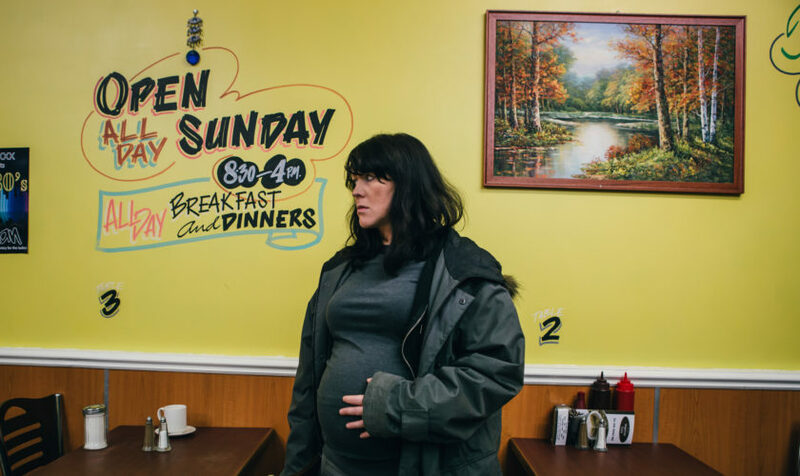 Since Alice Lowe’s directorial debut, Prevenge, first debuted as the curtain opener for Critic’s Week at the Venice Film Festival, it went on to screen at many a key festival around the world including Toronto, Dinard, Sitges and London. Now, ahead of the film’s February 10th, 2017 release, Kaleidoscope are taking the film, and Lowe, on a 16 venue preview Q&A tour. Lowe’s pitch black, wryly British comedy follows Ruth, a pregnant woman on a killing spree as her misanthropic unborn baby dictates Ruth’s actions, holding society responsible for the absence of a father. 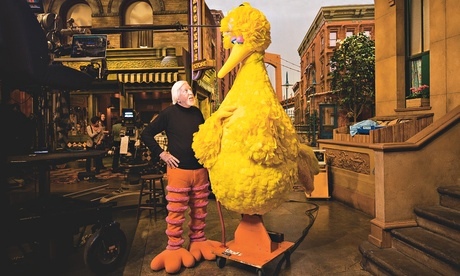 The child speaks to Ruth from the womb, coaching her to lure and ultimately kill her unsuspecting victims. Struggling with her conscience, loneliness, and a strange strain of prepartum madness, Ruth must ultimately choose between redemption and destruction at the moment of motherhood. Lowe is a true triple threat here, having written, directed and acted in the film during her own real-life pregnancy. She also leads a strong British cast including Jo Hartley (Eddie the Eagle), Gemma Whelan (“Game of Thrones”), Kate Dickie (Red Road), Kayvan Novak (“Fonejacker”), Tom Davis (“Murder in Successville”), Dan Skinner (High-Rise), Tom Meeten (The Ghoul) and Mike Wozniak (“Man Down”). The preview Q&A tour will be visiting the following venues: Lancaster (The Dukes, 16th Jan), Liverpool (Fact, 17th Jan), Bath (Little Theatre, 23rd Jan), Cardiff (Chapter, 24th Jan), Warwick (Arts centre, 26th Jan), Birmingham (Electric, 27th Jan), Glasgow (GFT, 30th Jan), Edinburgh (Cameo, 31st Jan), Newcastle (Tyneside, 1st Feb), Brighton (Duke of Yorks, 5th Feb), London (BFI Southbank, 6th Feb / Picturehouse Central, 8th Feb / Ritzy Brixton & Picturehouse Hackney, 9th Feb), Sheffield (Showroom, 13th Feb) and Leeds (Hydepark, 14th Feb). 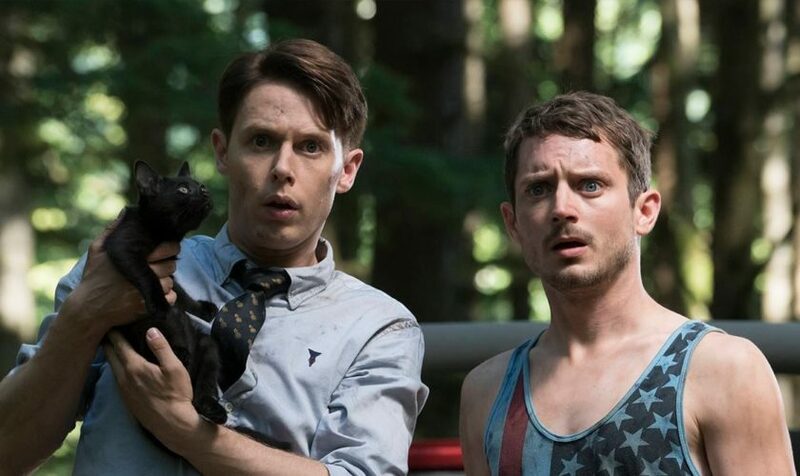 There’s more than one Netflix show where “strange things” are happening as “Dirk Gently’s Holistic Detective Agency” becomes available. 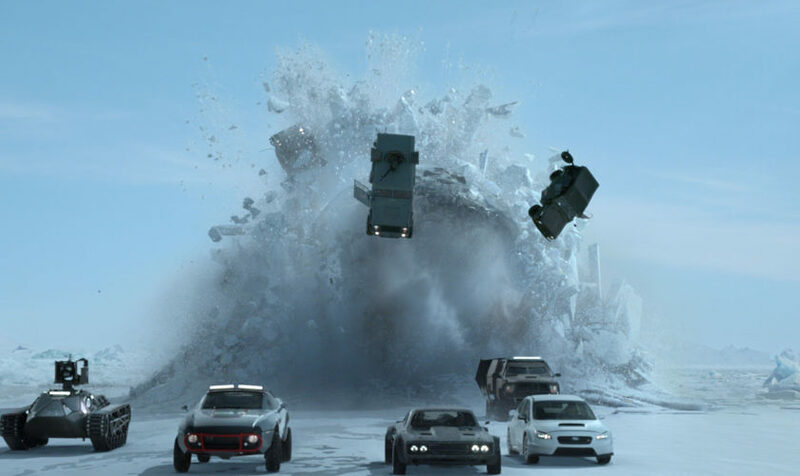 Peeling rubber like nobody’s business, creating even greater havoc, comes the first trailer for the highly anticipated Fast & Furious 8 along with some brand new stills. 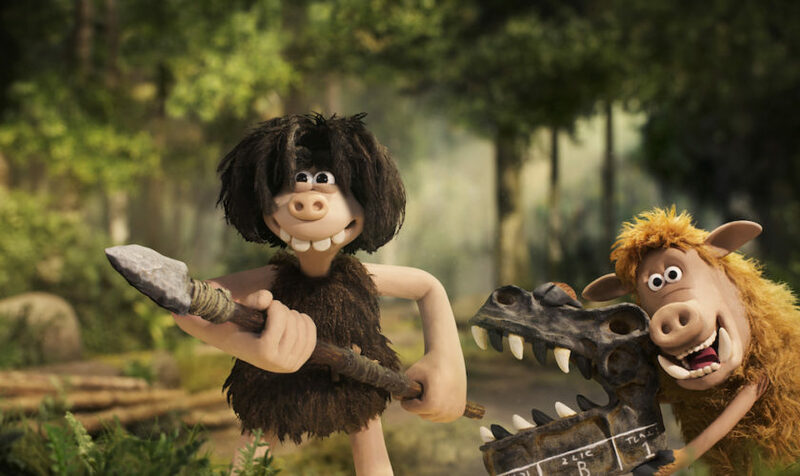 With Academy Award® winner, Nick Park’s brand new prehistoric comedy adventure Early Man having officially begun production, Aardman and STUDIOCANAL have unveiled the first artefact from said project. 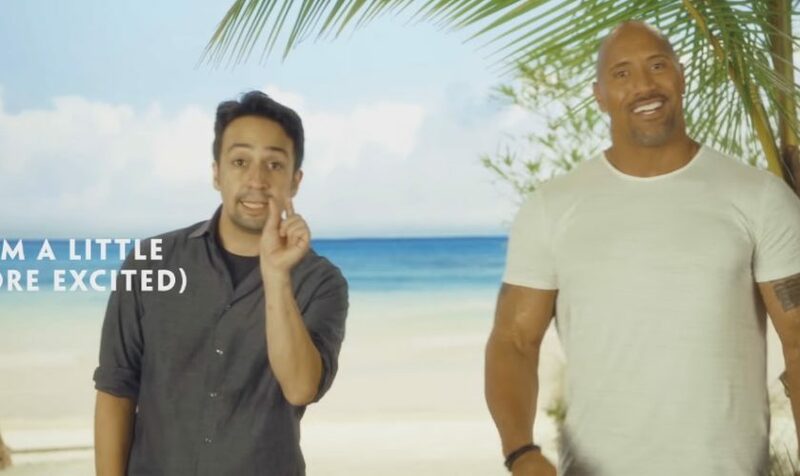 Dwayne Johnson and Lin-Manuel Miranda definitely look and sound kind of excited to be in each other’s company for the upcoming animated flick, Moana, as we can see in an all-new featurette in which they pamper each other with praises. 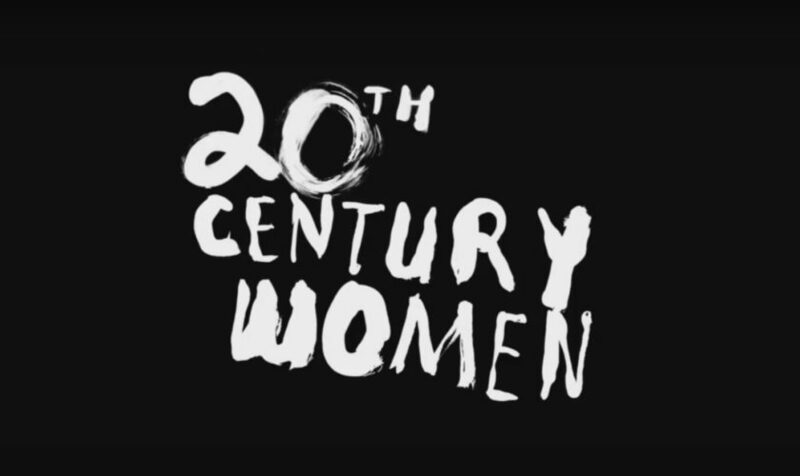 Ahead of its October 8th New York Film Festival debut, Entertainment One has revealed the official teaser trailer for writer/director Mike Mills’ comedy-drama, 20th Century Women. 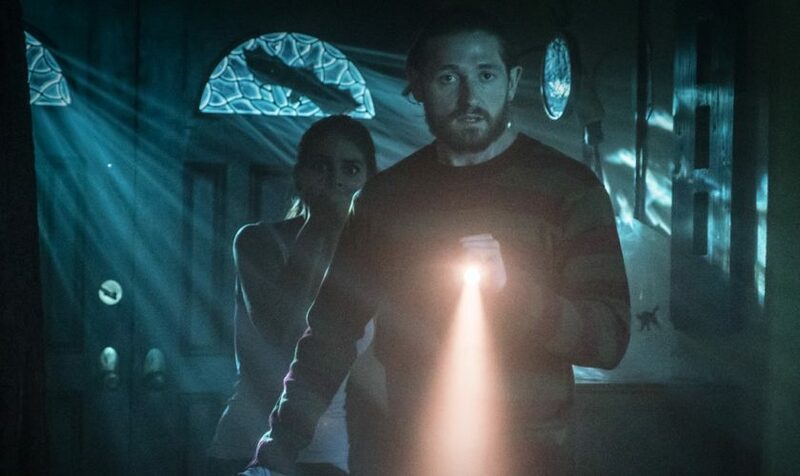 Anthology films are very much part of the zeitgeist right now with most of their segments hitting rather than missing, so it’s always good news to hear of another one on the cards. 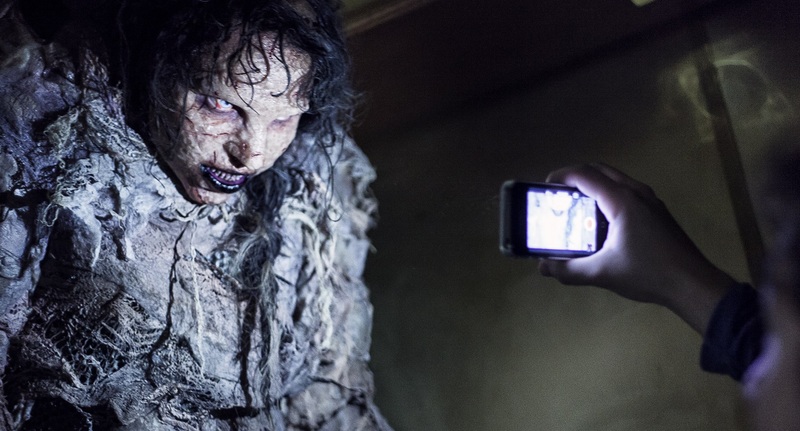 And this October 11th, Terror Films will release their entry into said genre with Patient Seven. Ahead of the UK premiere of Nicolas Pesce’s critically acclaimed American gothic horror The Eyes of My Mother at this year’s BFI London Film Festival, Arts Alliance Distribution has announced acquiring the film rights. In celebration of today’s release of a film that’s garnered rave reviews at pretty much every festival it’s visited thus far, The Girl With All The Gifts, Warner Bros. Pictures comes bearing gifts in the form of a brand new clip. 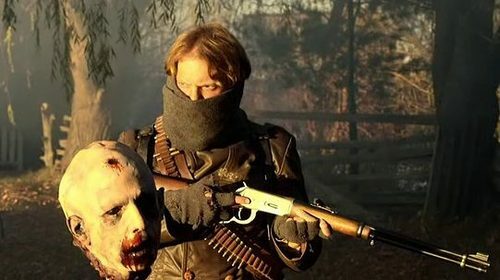 Given the success of director Vincent Masciale and scribe Luke Barnett’s hot TV property-parodying viral videos like “A Game of Thrones Halloween” and “The Walking Fred,” this writer was more than confident that their feature debut, the satirical shocker Fear, Inc., would remain faithful to the duo’s tried and tested winning formula. Whilst kids rejoice year in, year out when good ol’ Santa Claus comes bearing gifts, fans of the original Bad Santa have had to endure a wait of all of 13 years before being able to start celebrating Billy Bob Thornton’s return as everyone’s favourite anti-hero, Wille Soke. And to start the Christmas celebrations early, Entertainment One have let a red band trailer out of the sack.